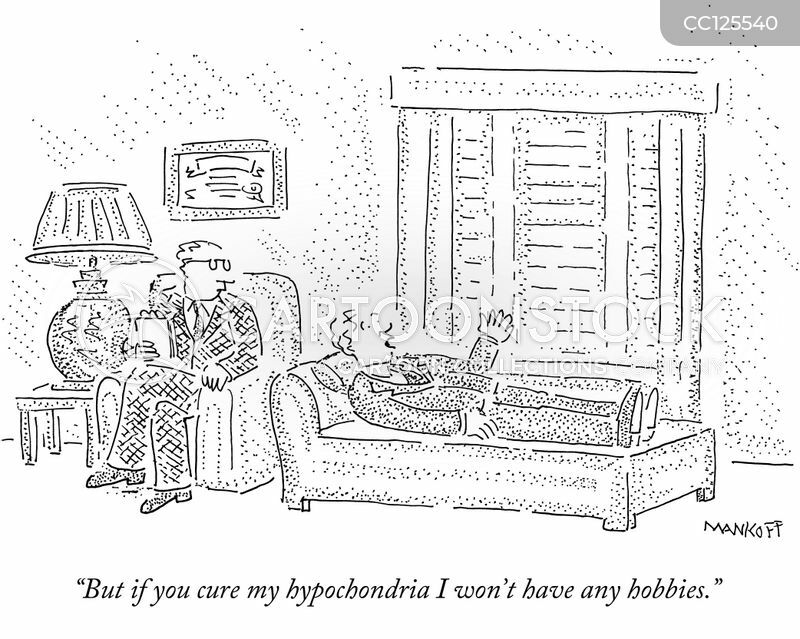 "But if you cure my hypochondria I won't have any hobbies." 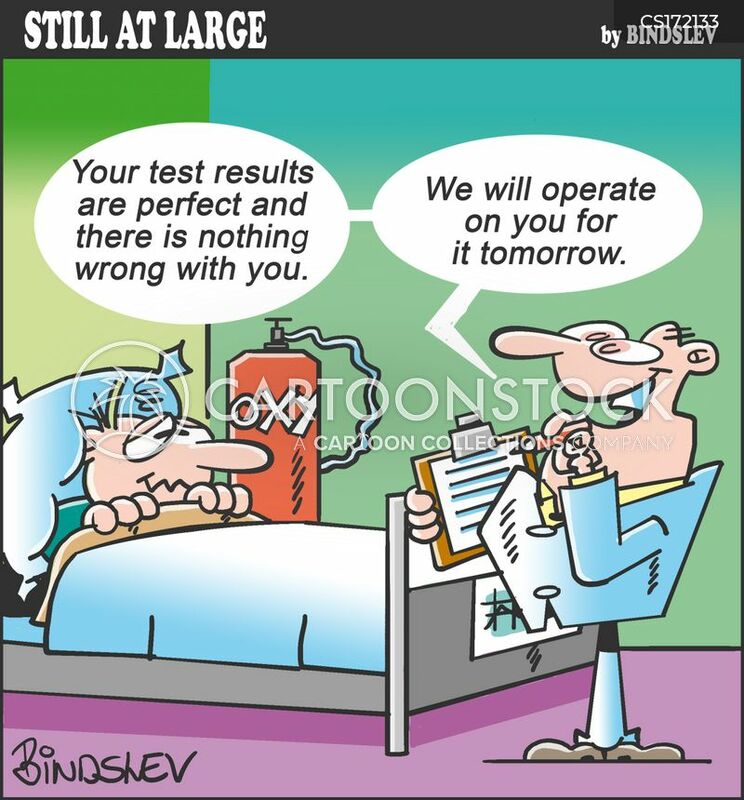 "Your test results are perfect and there is nothing wrong with you. 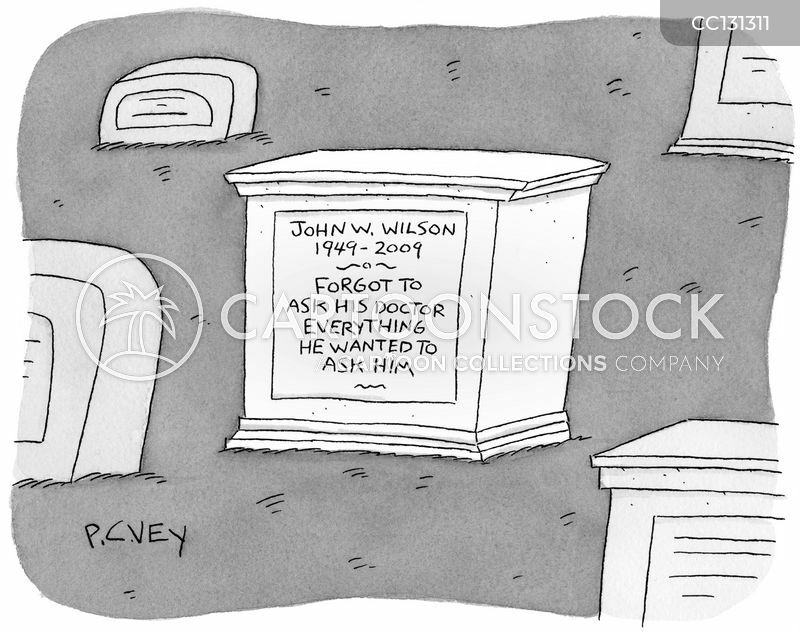 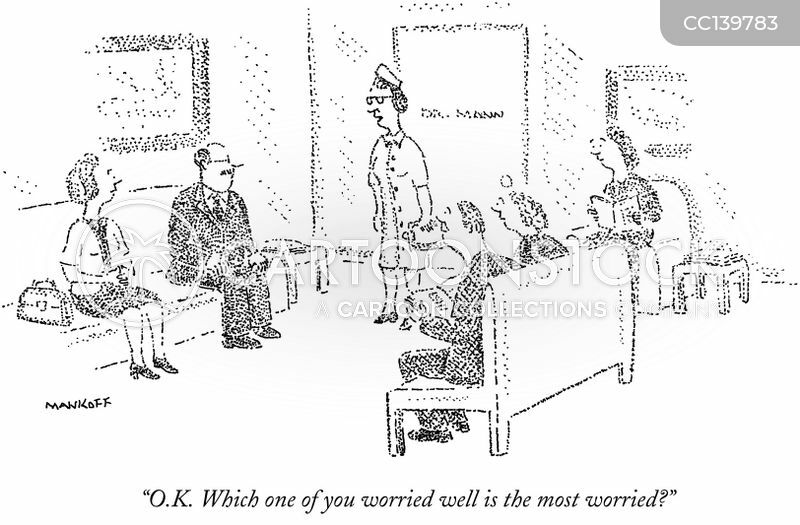 We will operate on you for it tomorrow." 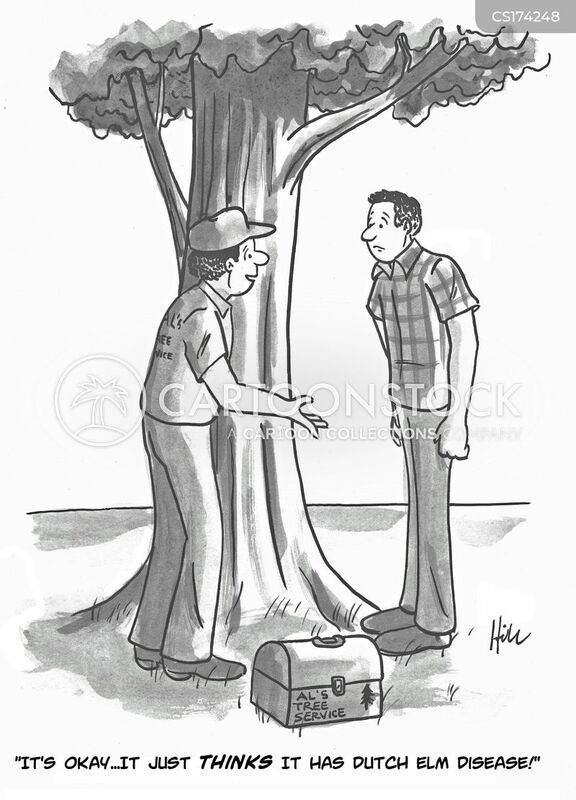 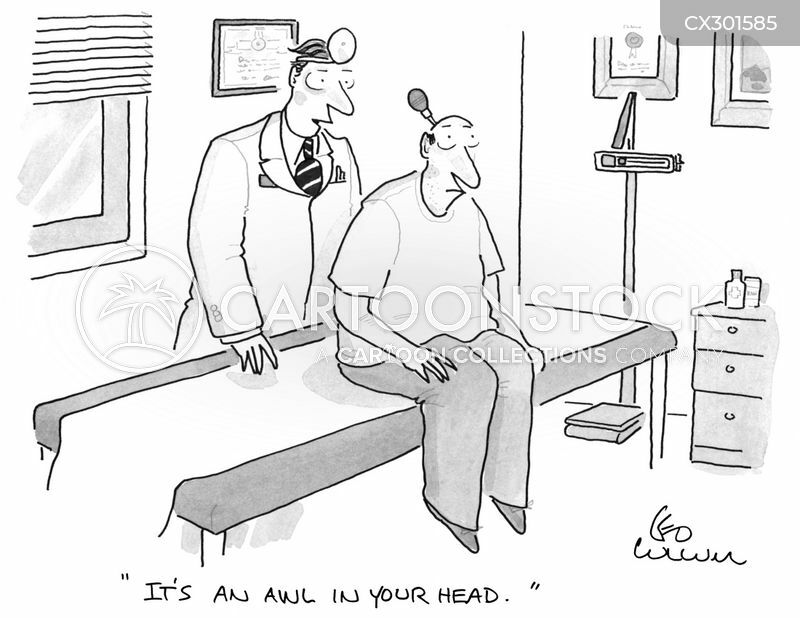 "It's okay...It just thinks it has Dutch Elm Disease!" 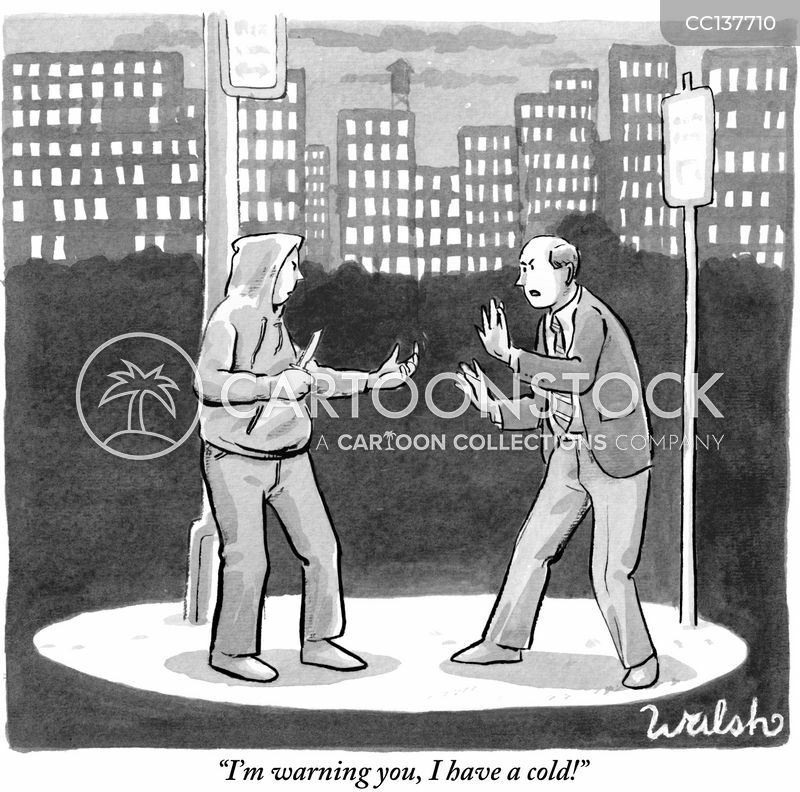 "I told you I was sick! 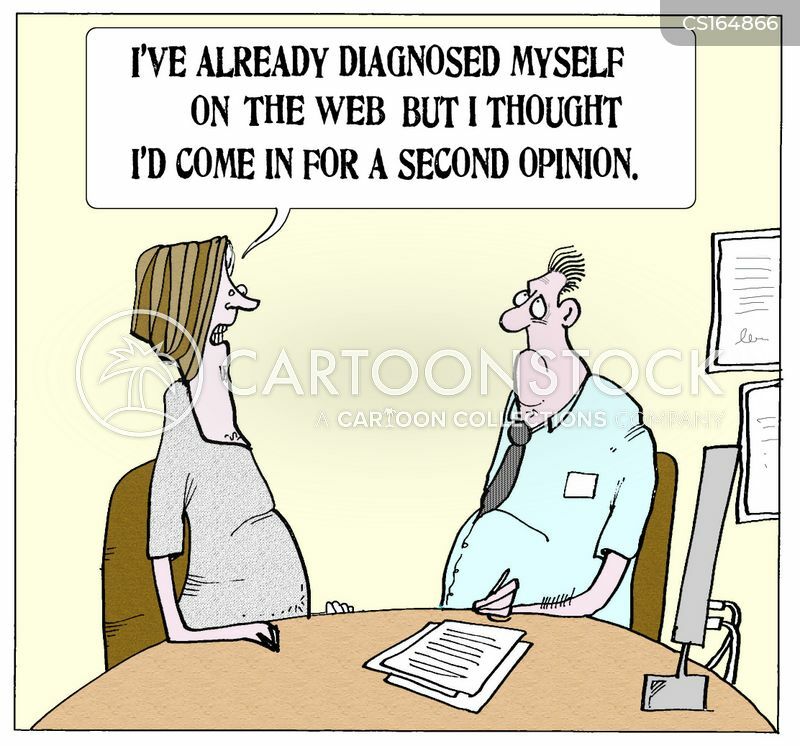 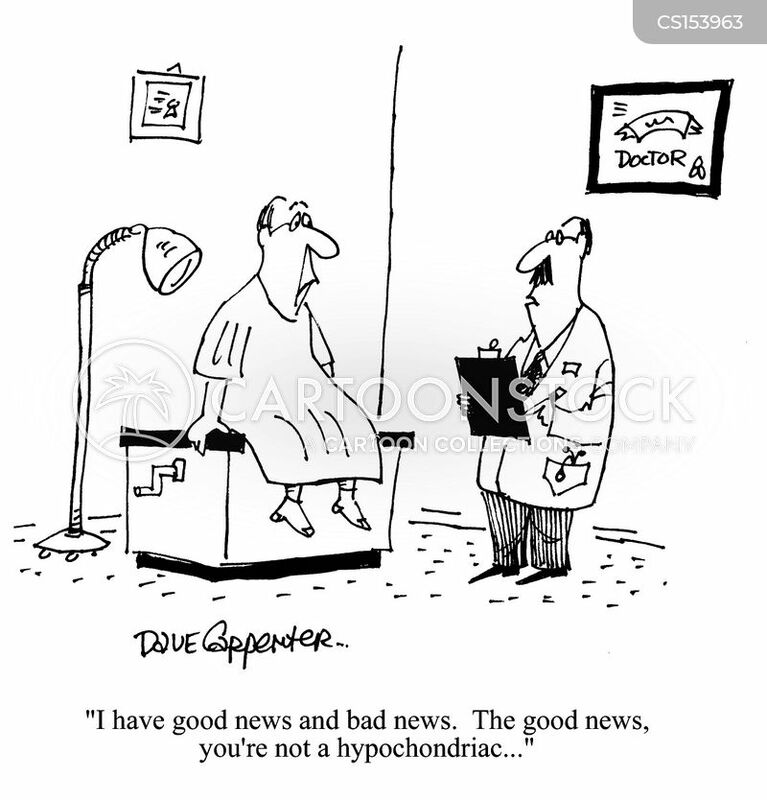 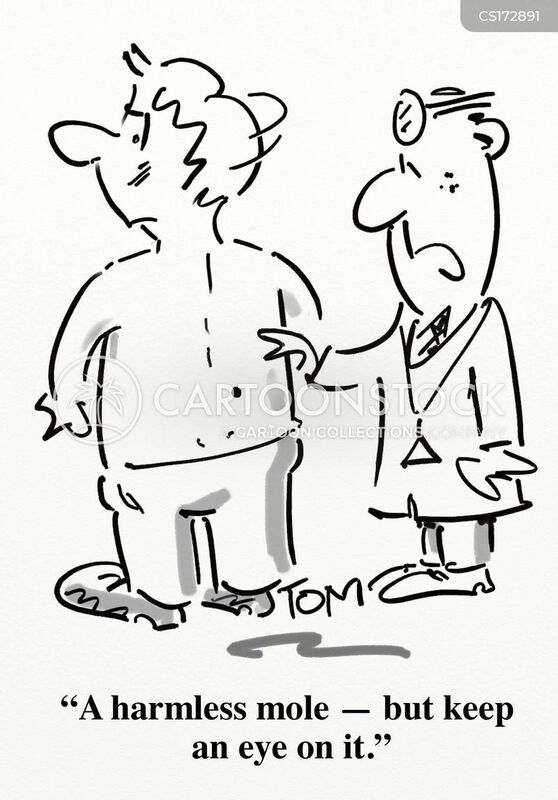 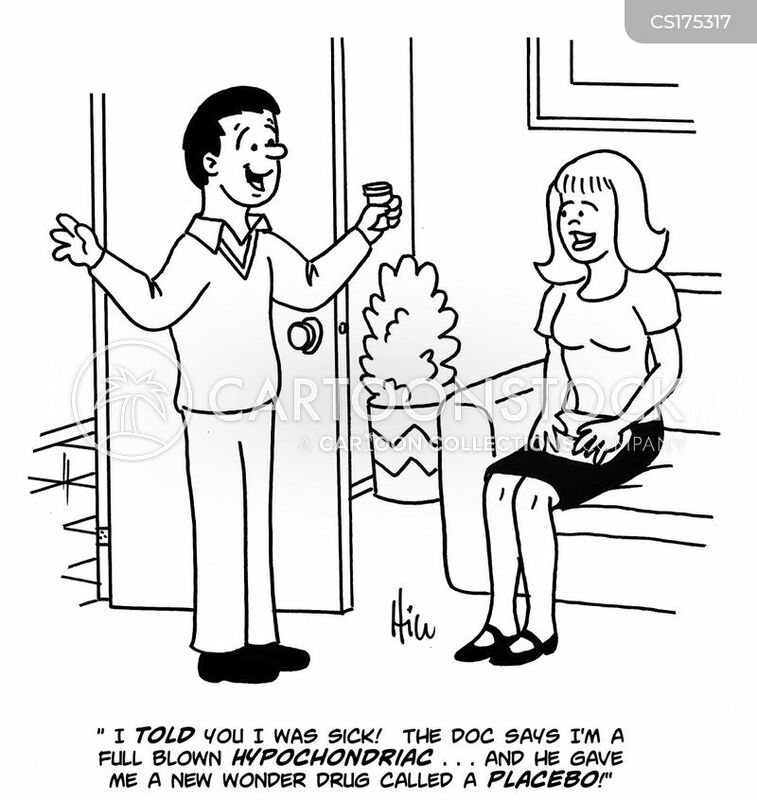 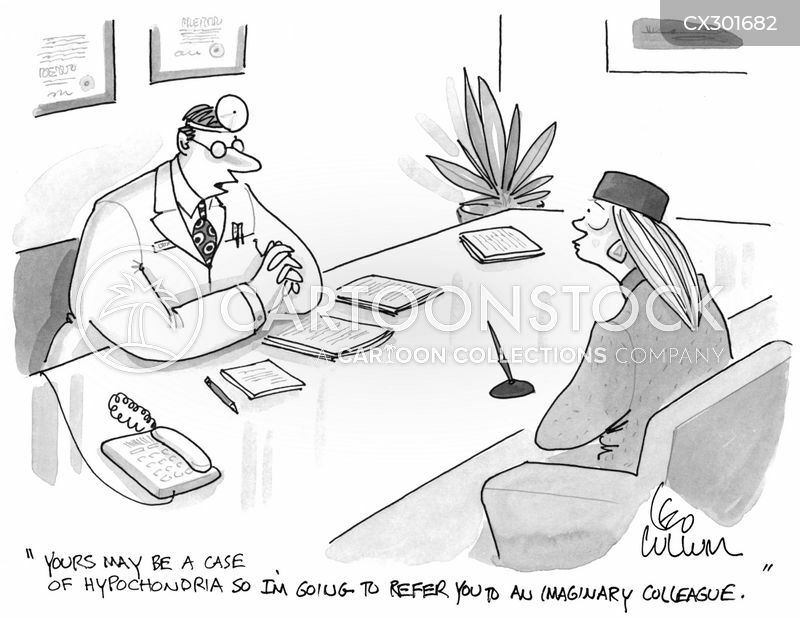 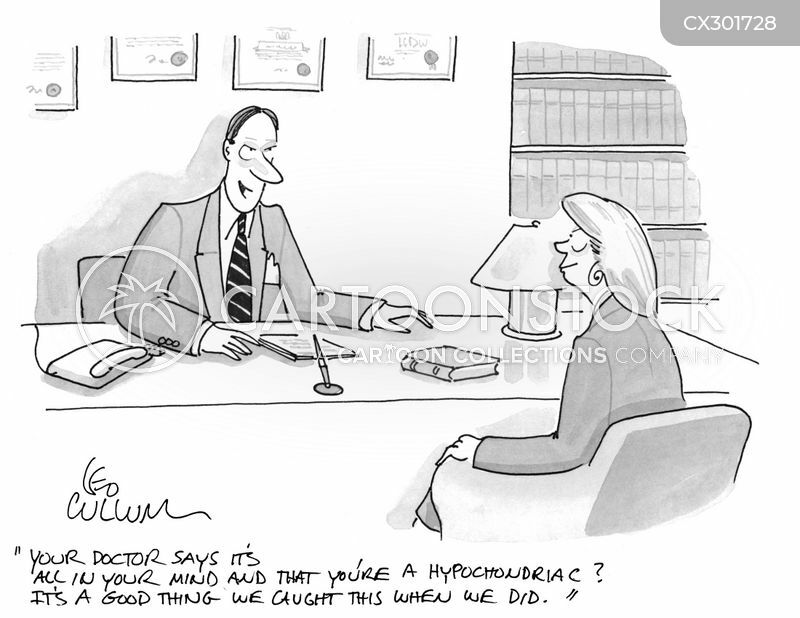 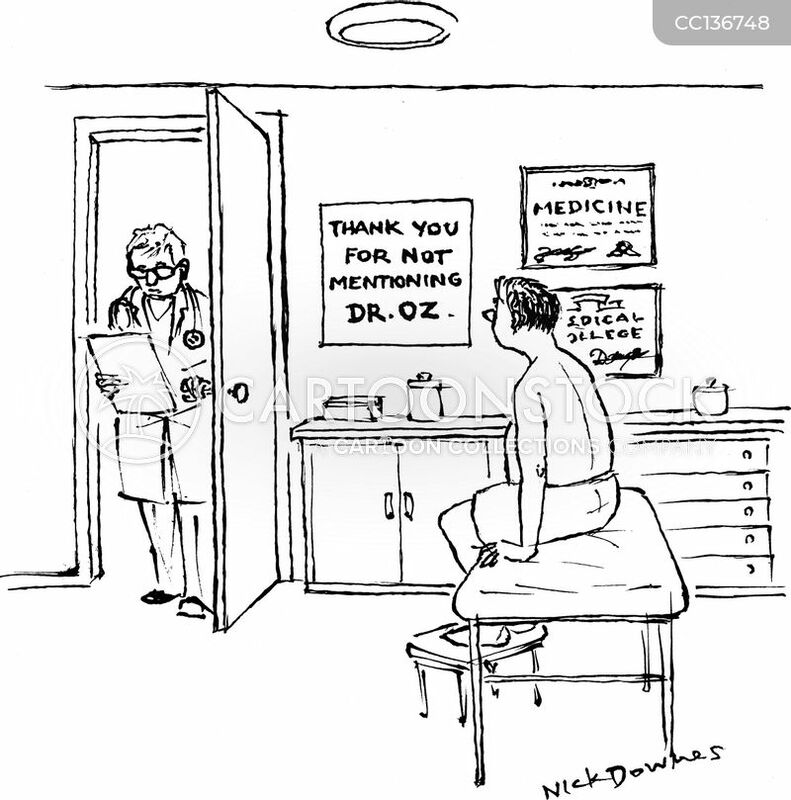 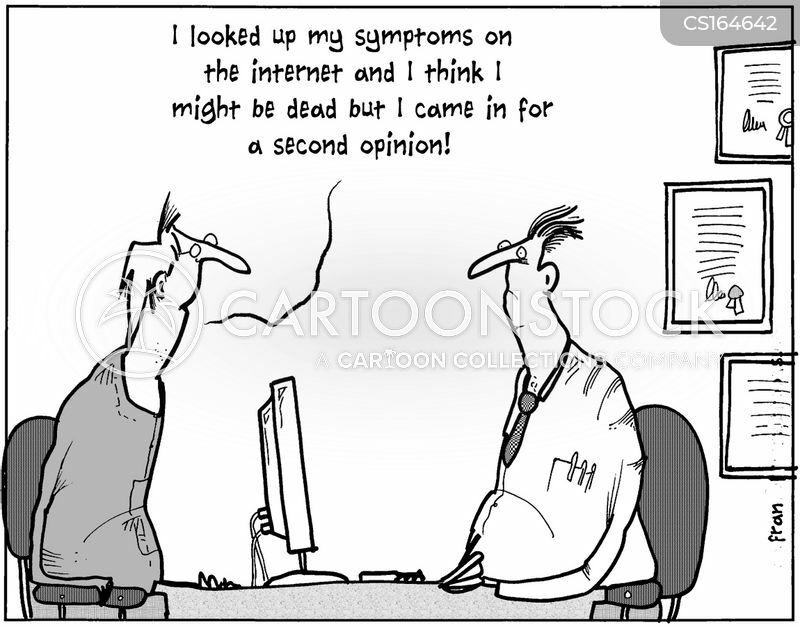 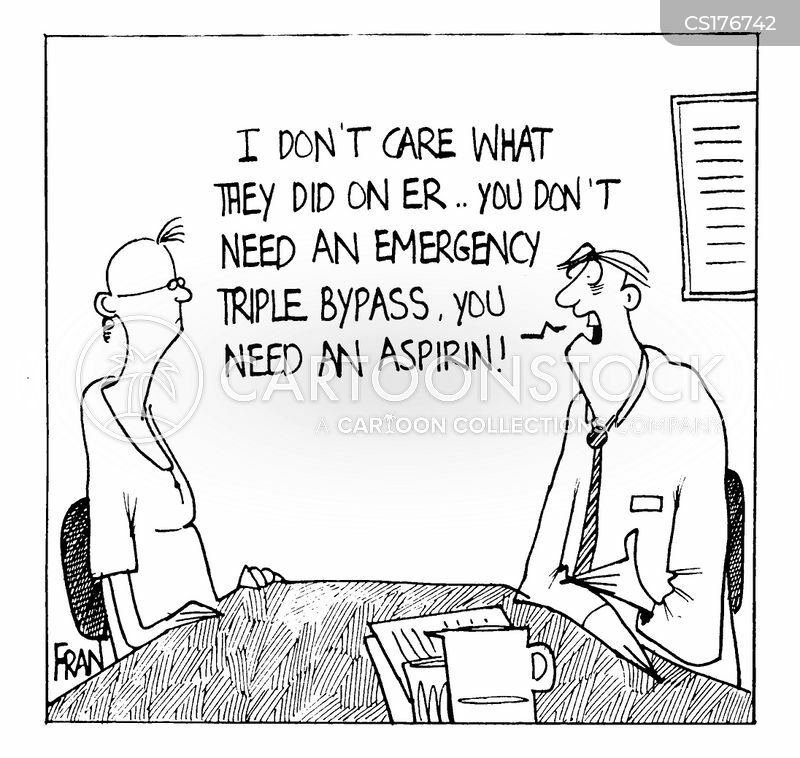 The doc says I'm a full blown hypochondriac....and he gave me a new wonder drug called a placebo!" 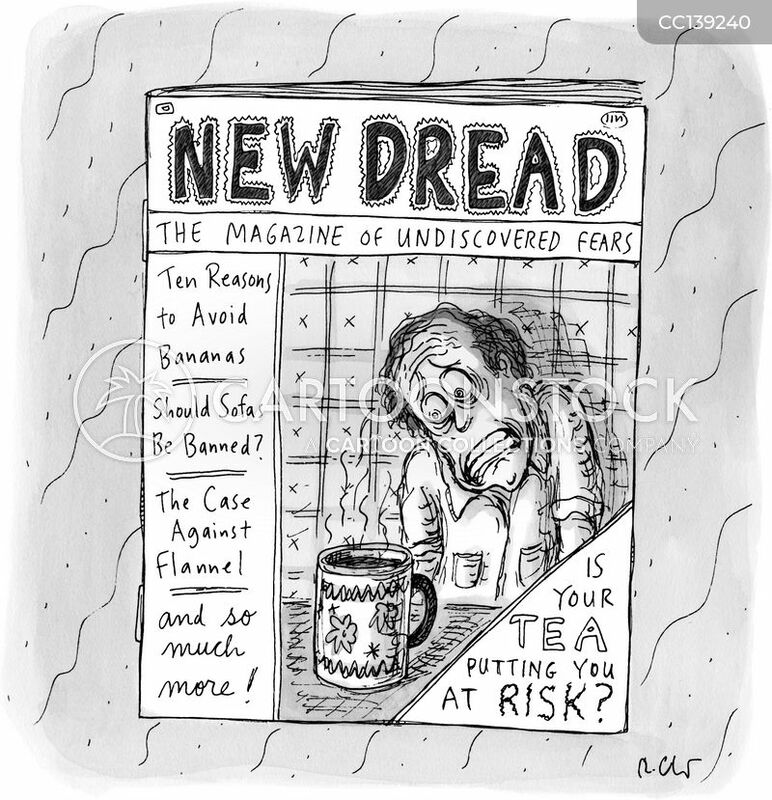 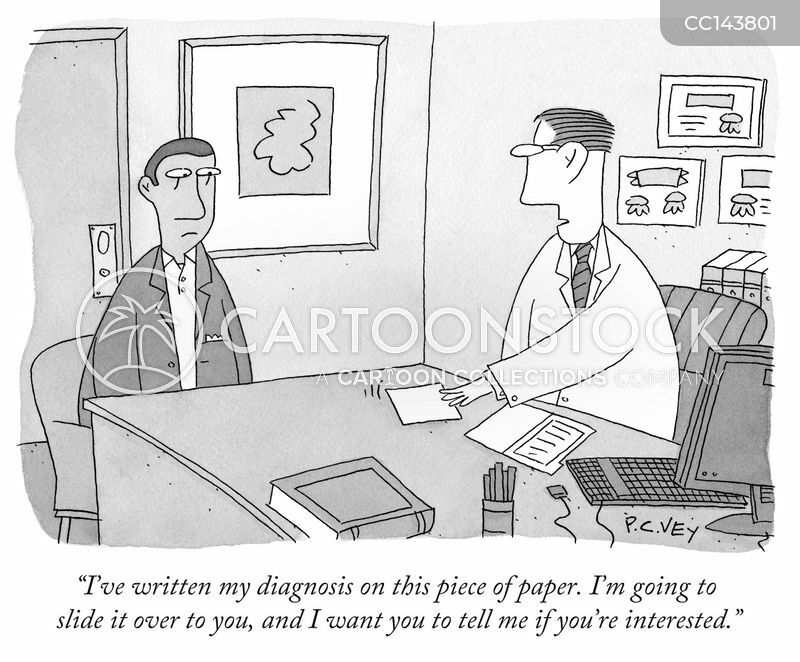 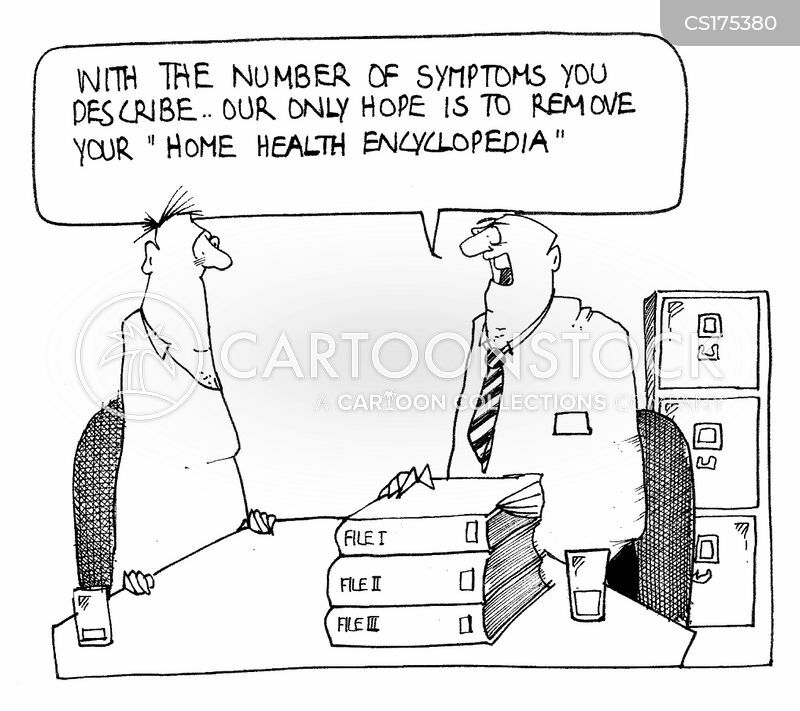 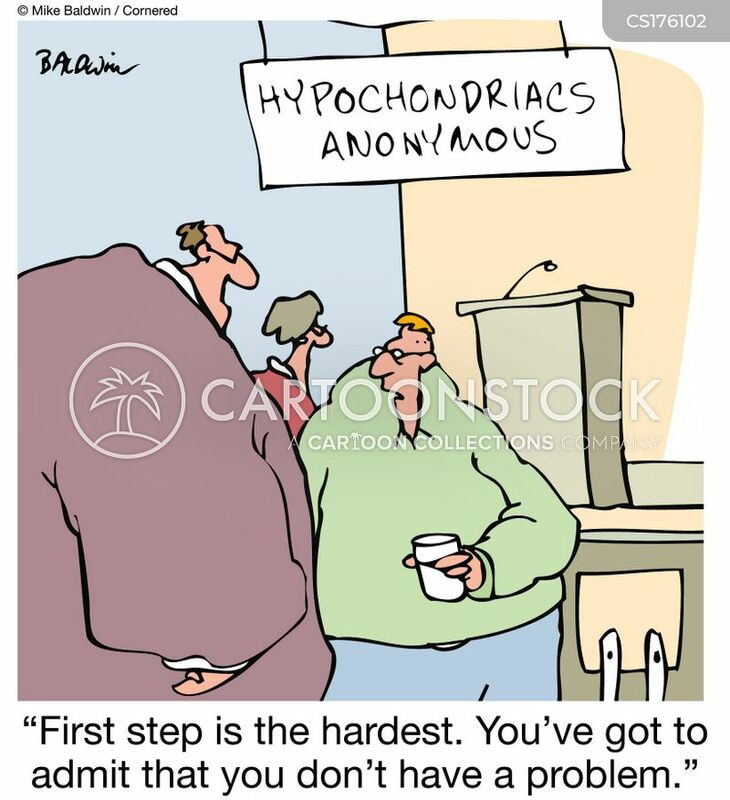 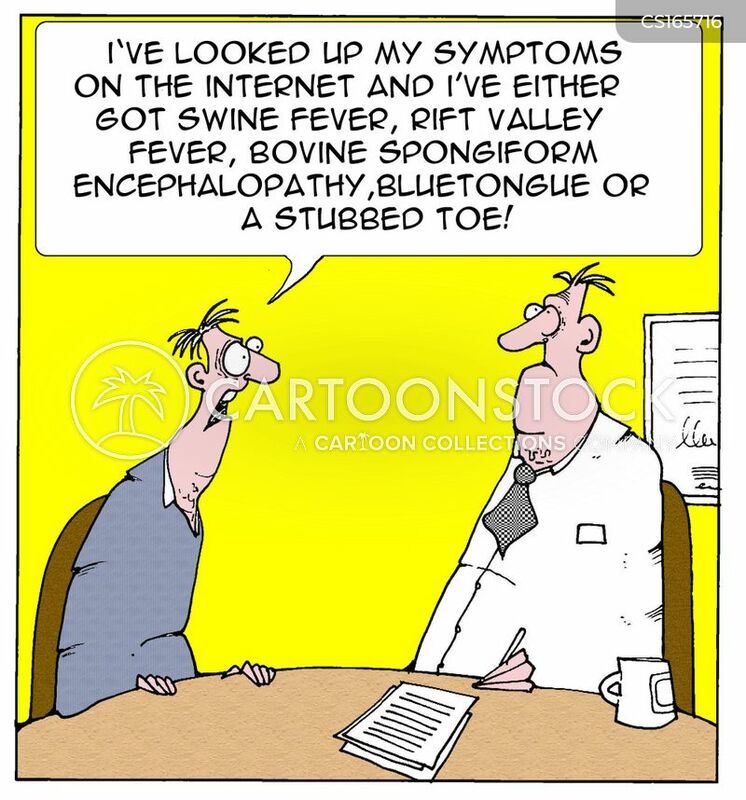 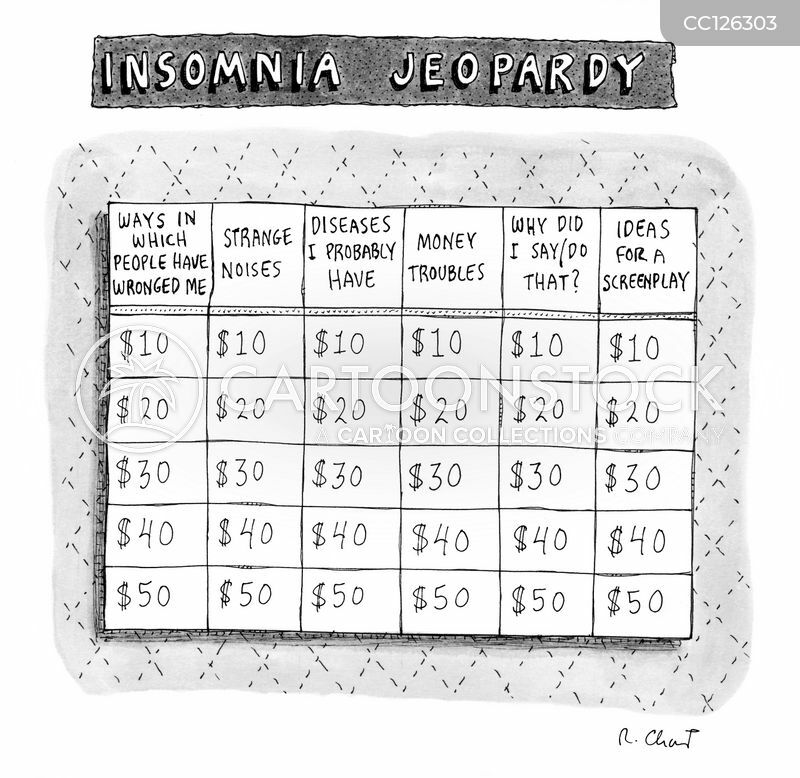 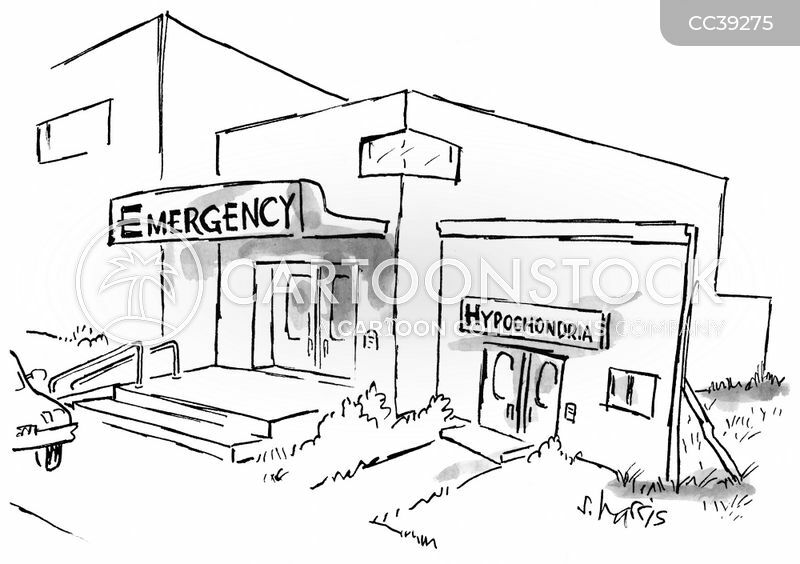 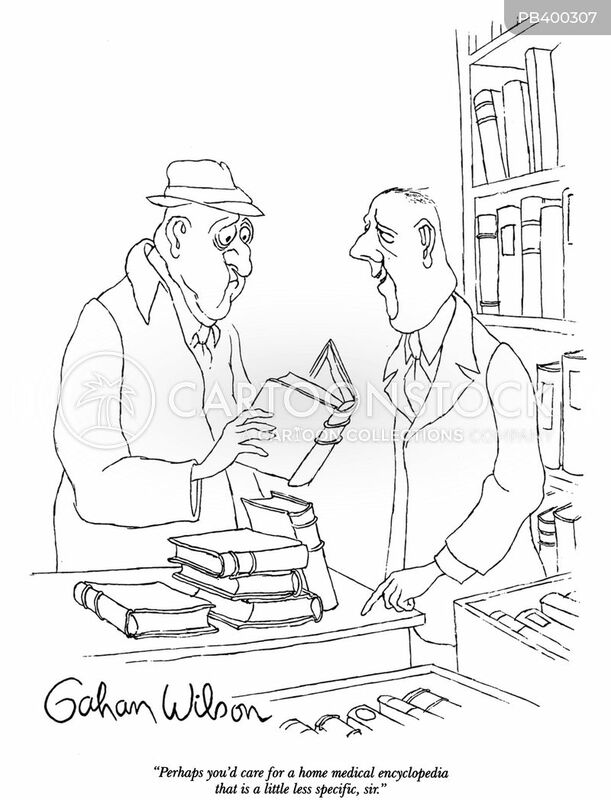 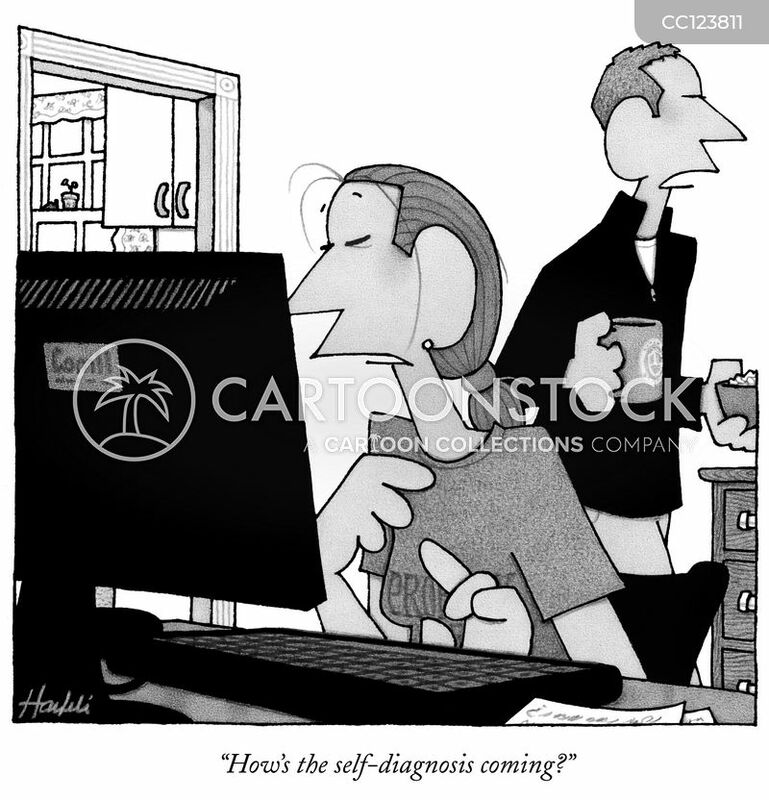 "With the number of symptoms you describe...our only hope is to remove your 'Home Health Encyclopedia'."